Learn all about penguins with our Tetrapod Assistant Curator, Ildiko Szabo. 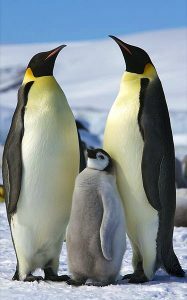 In this mini-lecture designed for families, you’ll learn about warm and cold water penguins, and get up close to real penguin specimens. This activity takes place in the theatre.